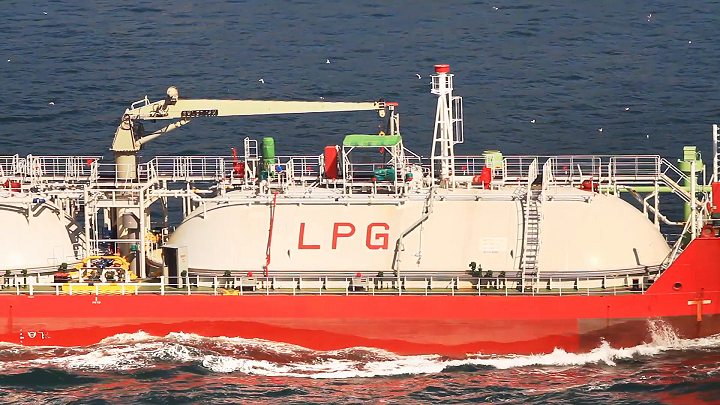 We are recruiting for a European based shipping company that have vessels operating worldwide with a small fleet of Oil and Gas carriers The ideal candidate will have: • As Chief Officer you are expected to be 12 months' in rank on LPG (Semi-refrigerated or Semi-Pressurised vessels). 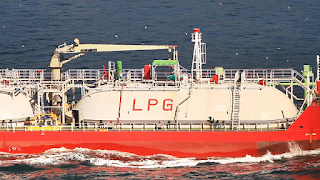 • As GAS/Cargo Engineer you are expected to be 12 months' in rank on LPG (Semi-refrigerated or Semi-Pressurised vessels). • Salary are paid only on board Rotation is 3 months on/off So if you are with the above skills then we would like to hear from you! Next Stage: Please send an updated copy of your CV to Dominik.Panek@faststream.com or alternatively you can contact me on +44 (0)2380 208834. We will be in touch to arrange a telephonic interview if your profile is suitable. Due to the high volume of applications and several recruitment processes taking place it may take a while to get back to you. Please bear with us. Thank you for your application which we will review with great interest.